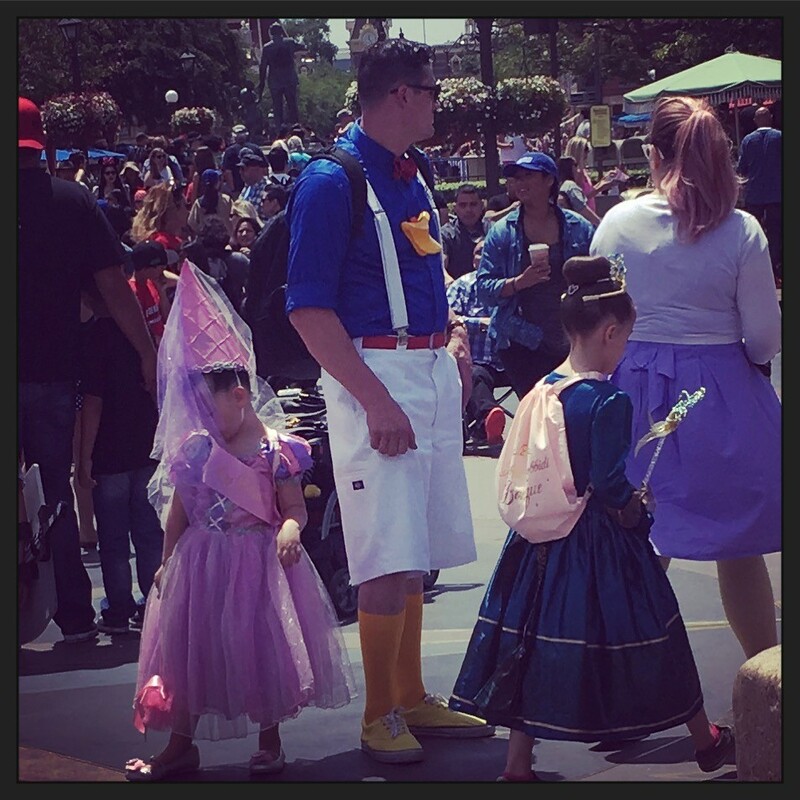 Just how much trouble did this guy get into that his punishment was dressing like Donald Duck at Disneyland? I mean, it must have been REALLY bad, right?!?! 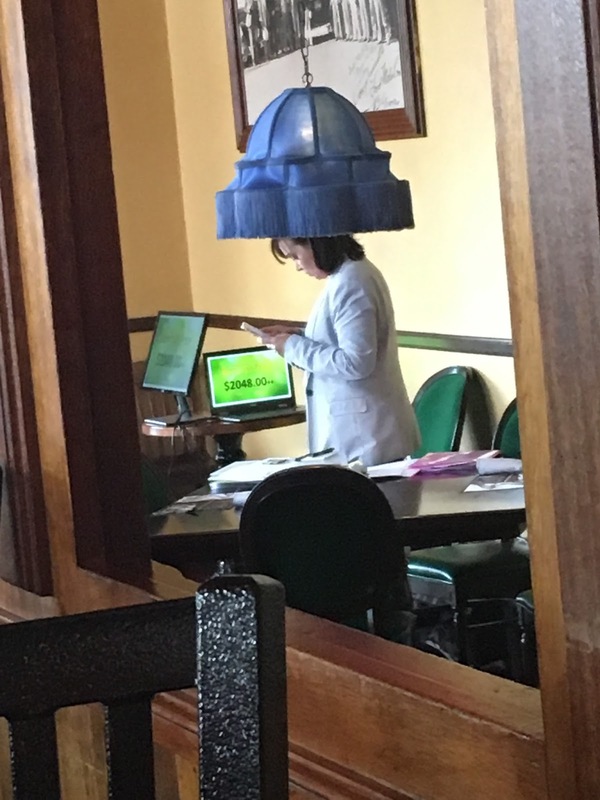 I love how this woman had no idea the lamp made a really nice hat for her to wear.